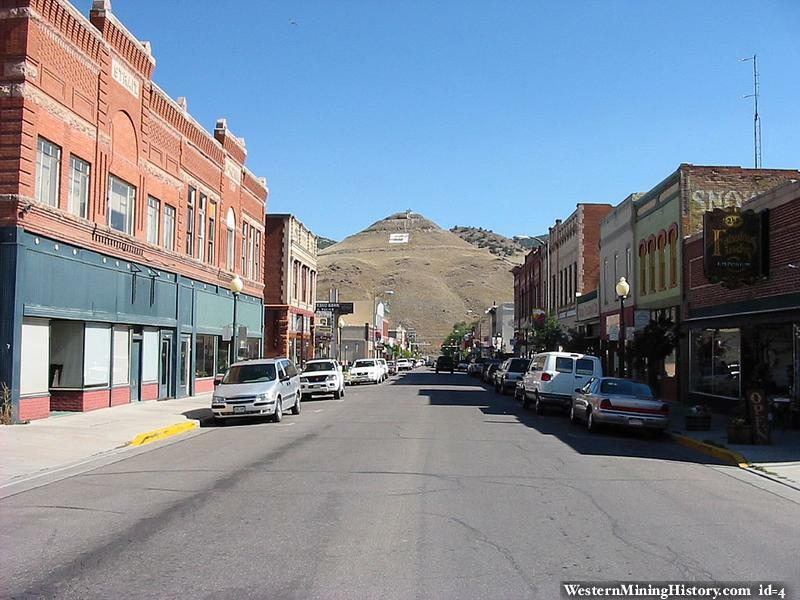 Salida, Colorado, was an important agricultural, supply, and railroad center for the surrounding mining districts. Several smelters were located at Salida to service nearby mines. Most mining activities had ceased by the 1970's and Salidas economy suffered like many mining towns of the era. However, by the early nineties, artists had moved into town, renovated buildings into galleries, and created a new local economy. Today, Salida is an interesting town that blends 19th century architecture with modern art and outdoor recreation.